The Alaska Energy Authority is asking Alaskans for ideas on how to use money from a lawsuit settlement to help improve air quality in the state by replacing diesel engines in certain kinds of trucks, buses, locomotives, marine vessels and other equipment. Suggestions and comments must be received by July 1st. 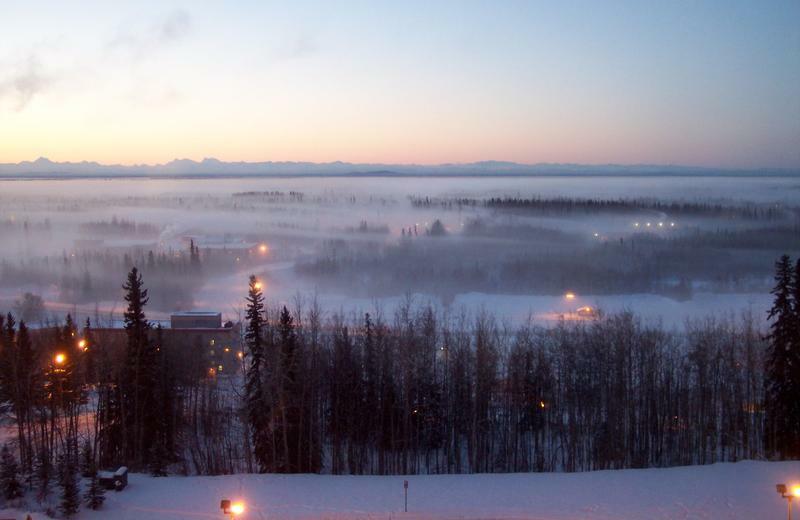 The Alaska Energy Authority will host two meetings today in Fairbanks to explain the agency’s plan to use more than $8 million to reduce air pollution in Alaskan communities. Agency spokeswoman Katie Conway says it’ll also ask the public what they think of the plan and how it can be applied to improve air quality. Volkswagen established a $2.95 billion trust fund to settle a lawsuit by federal and California agencies that alleged the automaker installed software that enabled the vehicles to pass emissions-control tests, despite excessive nitrogen oxide emissions. About 580,000 of those vehicles were sold in the United States, and about 1,450 were registered in Alaska, which qualified the state to receive $8.125 million from the trust fund. 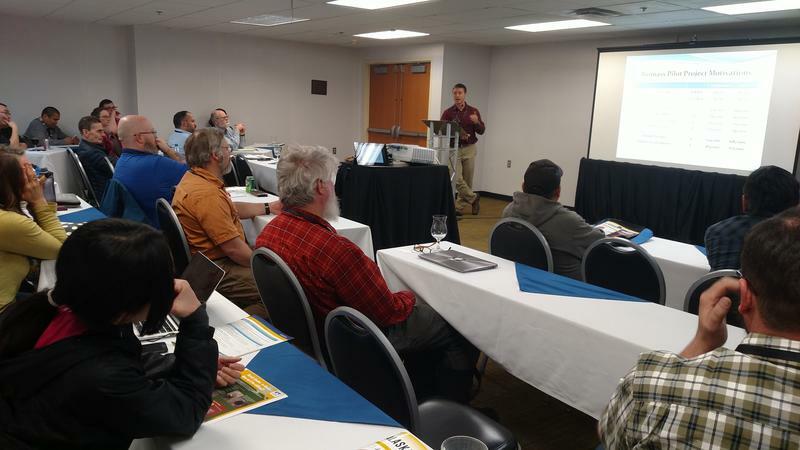 “We’re looking for public input to help determine the types of eligible pollution-reducing projects should be top priority for Alaskan communities,” she said. The $8.1 million funding is Alaska’s share of a class-action lawsuit settlement against Volkswagen for the company’s altering of pollution-control devices on more than a half-million diesel-fueled VWs built from 2009 through 2016 that were sold in America. About 1,400 of those were registered in Alaska. The German automaker installed illegal software in diesel-powered vehicles during those model years that enabled them to pass emissions-control tests, even though they emitted more nitrous oxides than allowed. Conway says the settlement is intended to offset those excessive emissions through programs to replace older diesel-fueled engines. 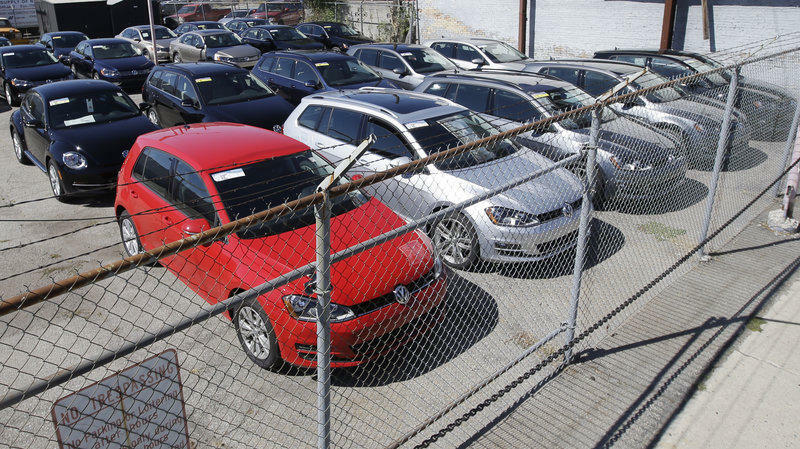 “VW settlement trust funds can only be used to replace diesel engines in certain types of vehicles or equipment, as specified in the settlement consent decree,” she said. Eligible vehicles include diesel-powered local freight-delivery trucks, school buses, transit buses, a type of locomotive, marine vessels such as ferries and tugs, even diesel engines that generate electricity in remote communities. Conway says that’s why the energy authority is especially interested in hearing from people who own or operate those kinds of vehicles, vessels or equipment. “We’re particularly interested in hearing from the owners of fleets or public-transportation organizations, government bodies and electrical-vehicle owners,” she said. Conway says anyone else interested in learning about the plan should go to one the six meetings the energy authority is hosting in the state’s three largest cities. 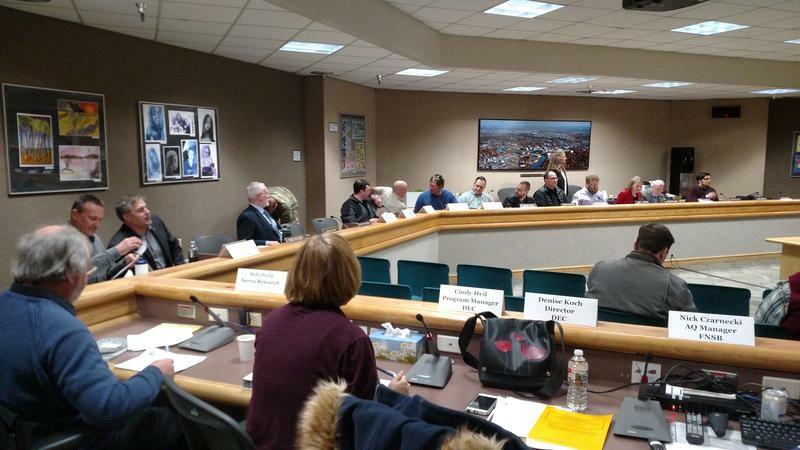 The first begins at 3 this afternoon at the Fairbanks North Star Borough Assembly meeting chambers. A second will begin at 6, also in the Assembly meeting room. The energy authority also will conduct two meetings on Monday in Anchorage, from 3 to 5 p.m. and 6 to 8 p.m. at the Alaska Housing Finance Corporation Board Room; and on Thursday in Juneau from 3 to 5 p.m. and 6 to 8 p.m. at the City and Borough of Juneau Assembly Chambers. Alaska rates near the bottom in a nationwide survey on how states are improving energy-efficiency programs. 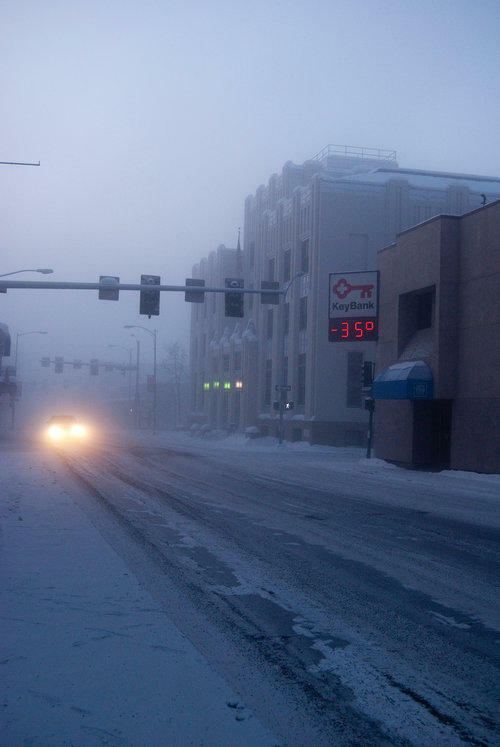 But a state energy official says the survey may not be giving Alaska enough credit for the programs it has put in place in recent years.